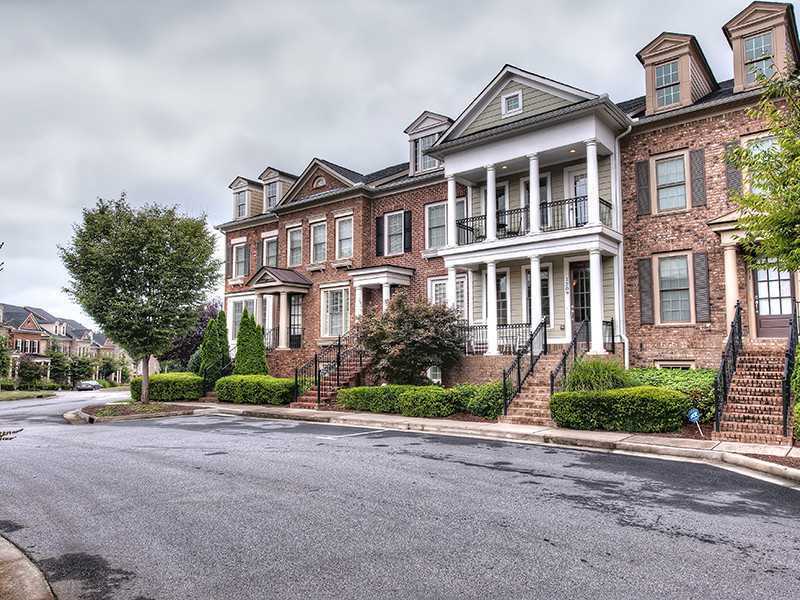 This beautiful, Weiland townhome has just been reduced and is ready for a new owner! 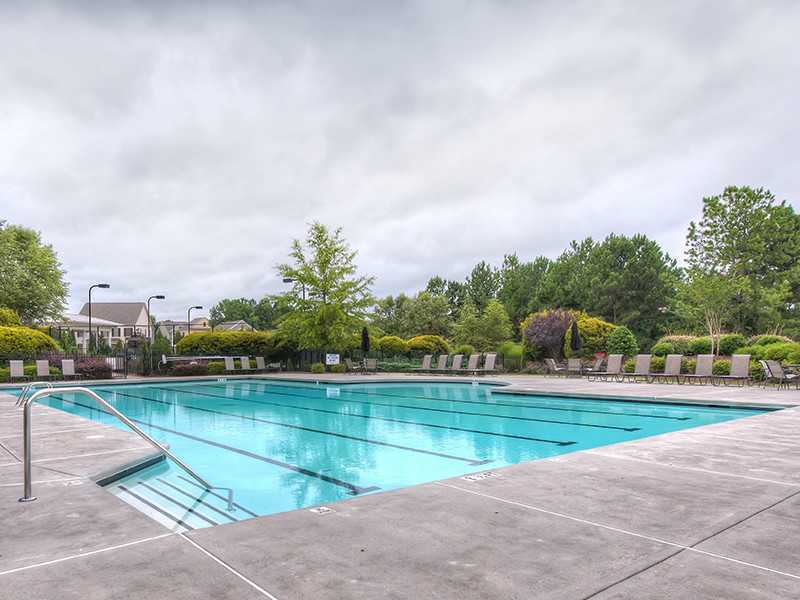 Located in Mabelton’s Legacy at the River Line, you will be able to enjoy the pool and fitness center as well as the security of a gated neighborhood. 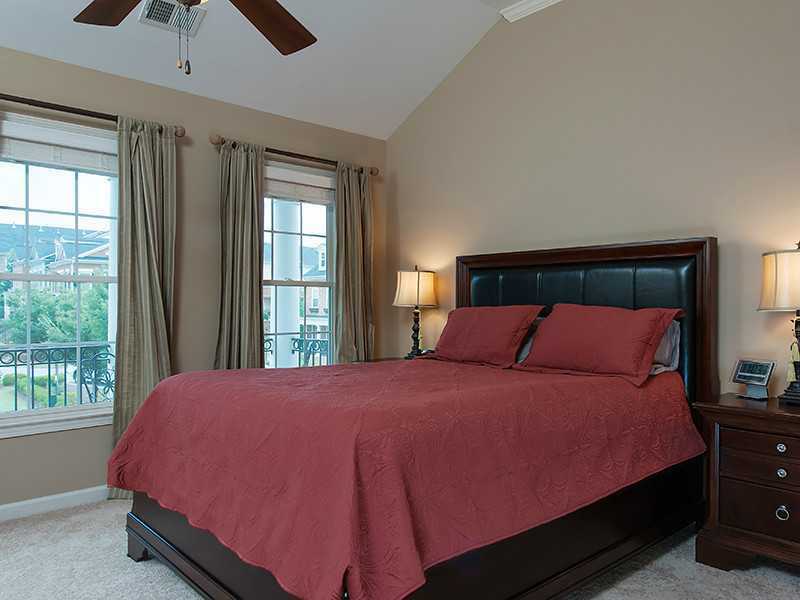 This home shows like new and is selling well below what the seller paid in 2007. There are 2 bedrooms, 2 full bathrooms, and 1 half bathroom. It has a large deck and a tandem two-car garage. The garage is also stubbed for a bath. 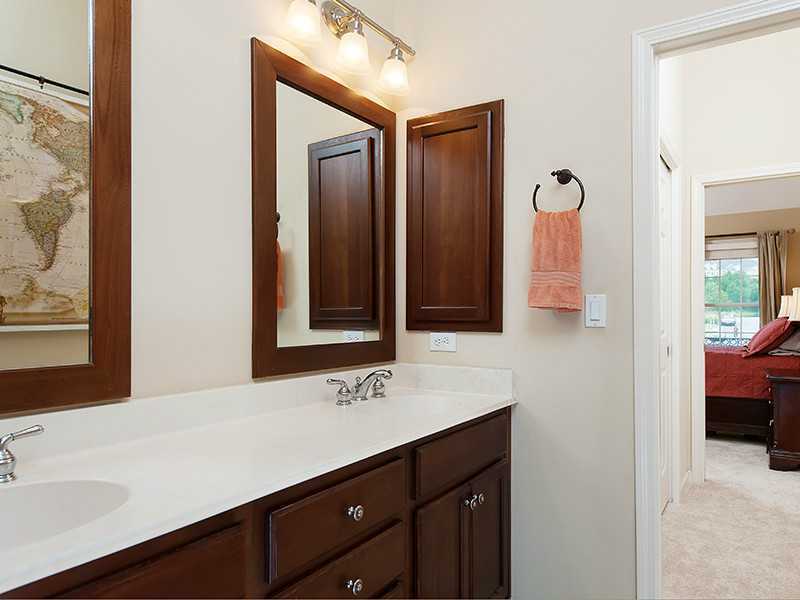 The master bath has a separate shower and garden tub, and the kitchen is equipped with stainless appliance and gas cooking. 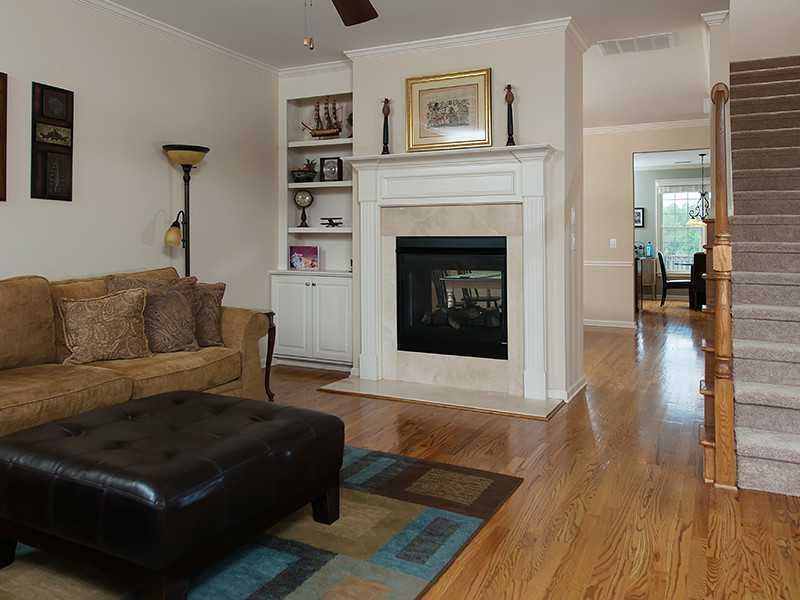 There are beautiful hardwoods on the main floor as well as a two-sided fireplace between the dining room and living room. It also has new carpet and fresh paint throughout. 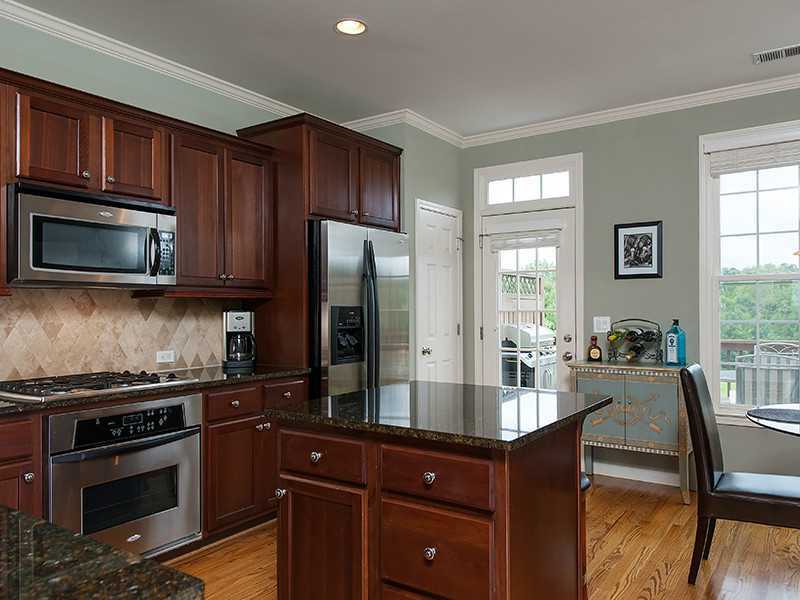 Legacy at the River Line is just minutes from I-285 offering quick access to the airport. 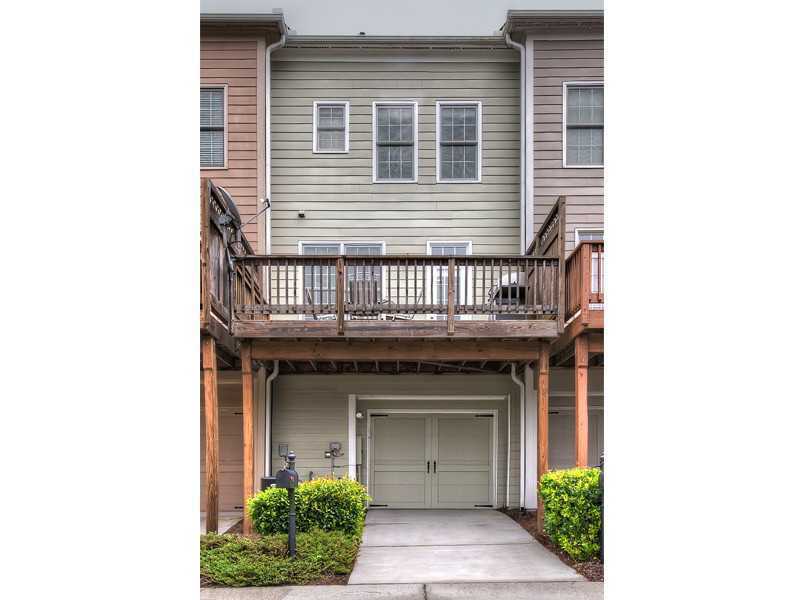 Please contact me for more information or to see this beautiful townhome. Priced at $189,900, I don’t expect this home to be available much longer! This entry was posted on January 21, 2014, 12:54 pm and is filed under Uncategorized. You can follow any responses to this entry through RSS 2.0. You can leave a response, or trackback from your own site.